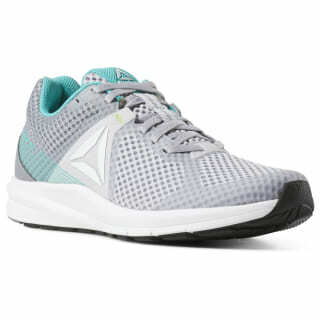 Push through long distances in comfort in these women's running shoes. The lightweight, seamless upper adds breathable support with every stride. 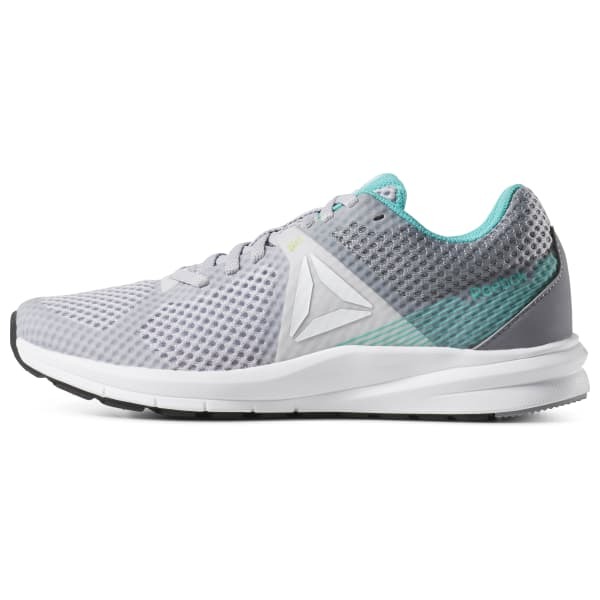 Responsive, super-soft foam offers full-foot cushioning mile after mile. The rubber outsole provides flexible traction on any surface.